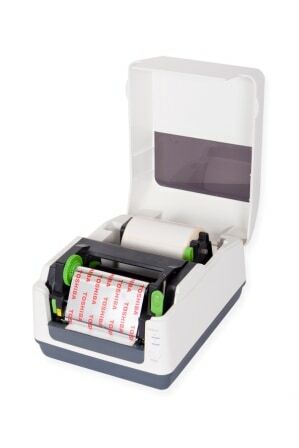 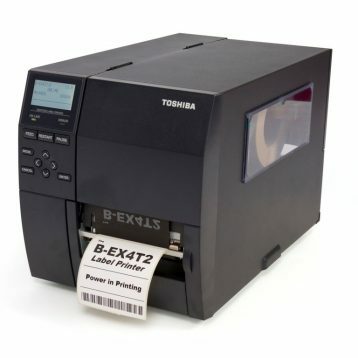 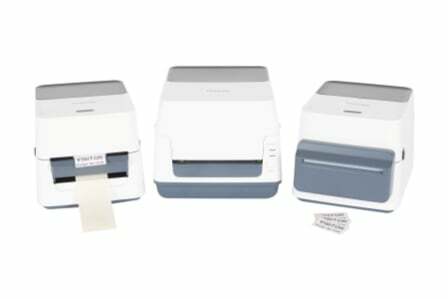 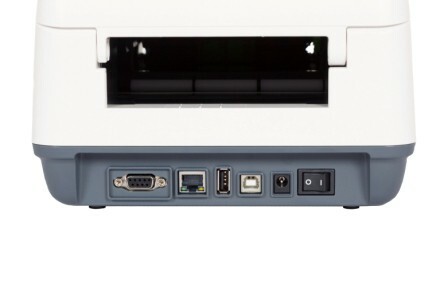 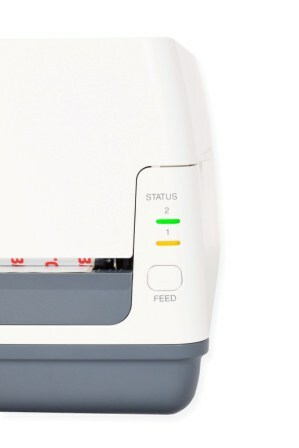 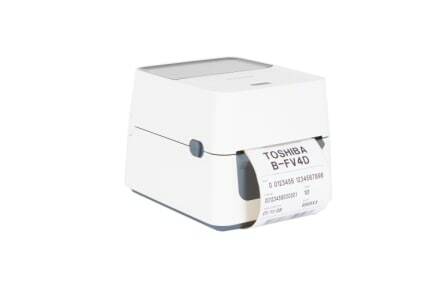 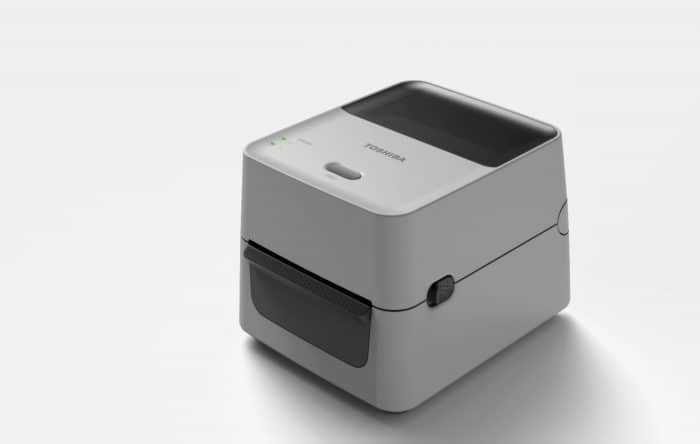 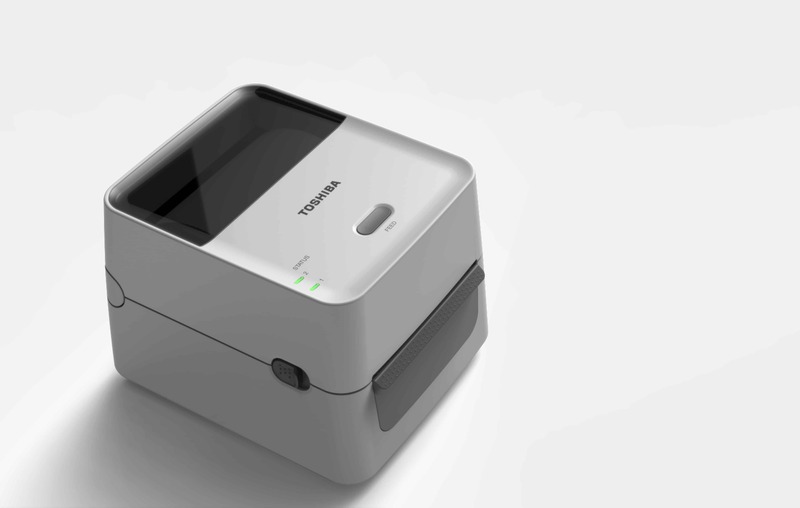 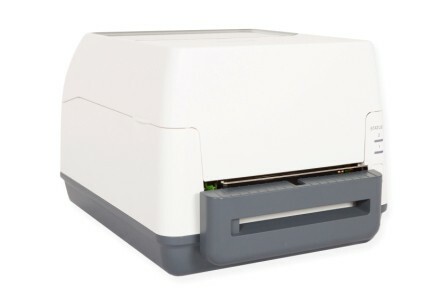 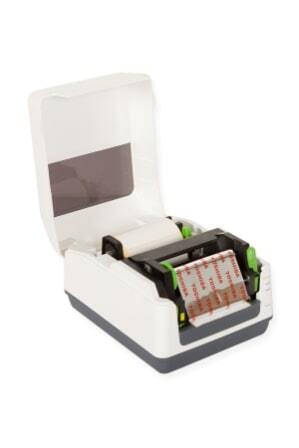 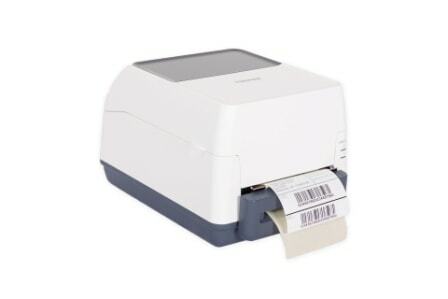 For fast, on-demand labelling and ticketing direct from your desktop, look no further than the trustworthy B-FV4 range from Toshiba. 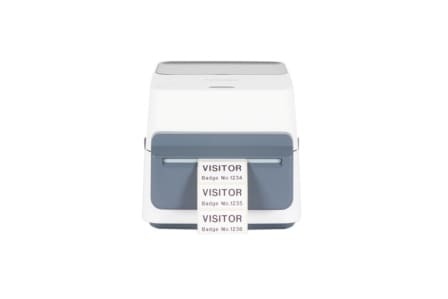 B-FV4 ribbons are available in various grades and qualities to suit virtually any application in every market, from mass-produced short-term label printing up to highly specialised identification techniques using advanced resin products. 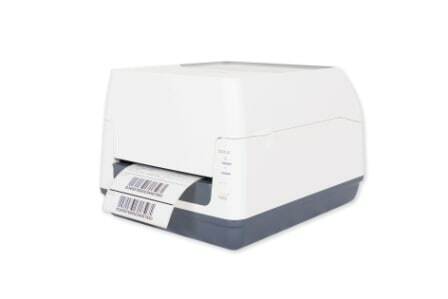 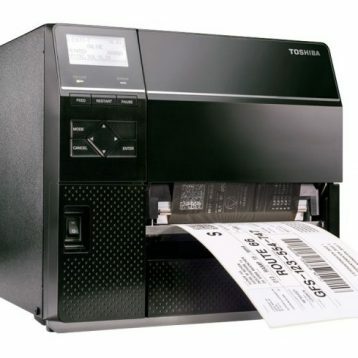 Exciting and refreshing product advances, superior build quality and reliability, all backed up by an extensive support network, Toshiba thermal printers are the choice across the world for professional labelling.